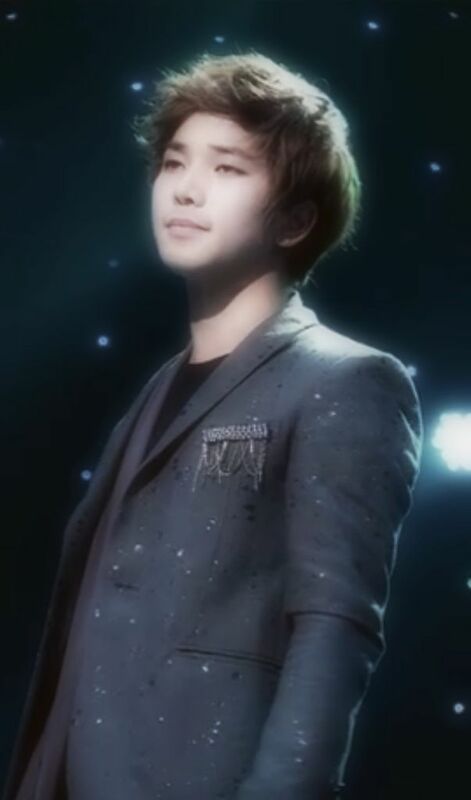 I feel that the songs that G.O chooses to sing (that are not among his own compositions) are not arbitrarily chosen. I may not have logged ample study time of this incredible artist of a man in comparison to many in the fandom, but from what I have experienced thus far, I am pretty confident in stating there is reason, depth and substance in G.O’s choices to sing the songs he chooses to sing. And most definitely a resonance with the reason. Eric Benét’s Hurricane is one of those songs. 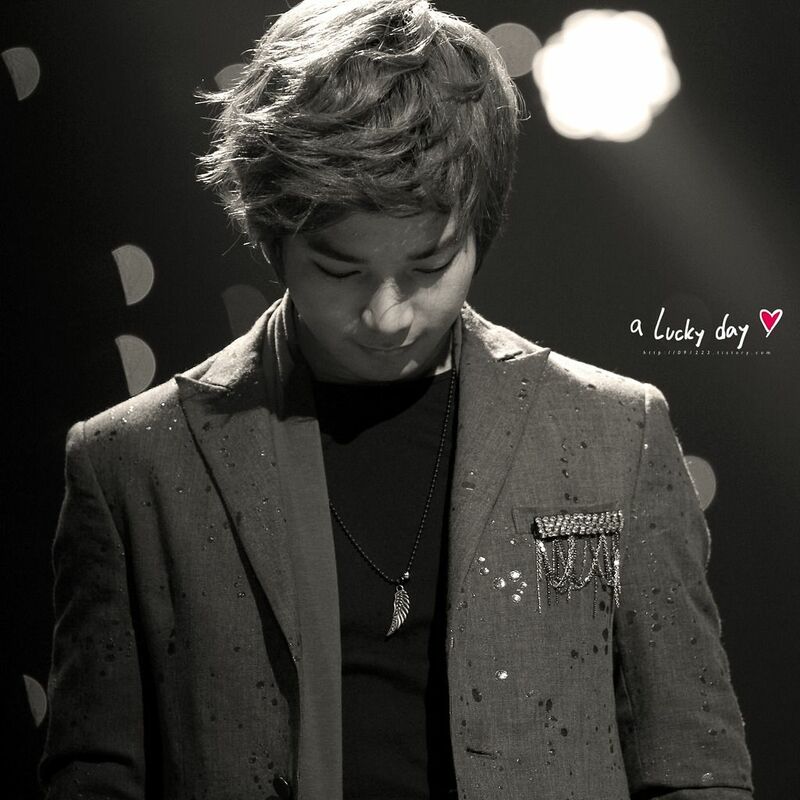 Categories: G.O Military Discharge, MBLAQ Musings, The G.O Files | Tags: Eric Benet, G.O, G.O images, G.O Solo Work, G.O's Military Service, Jung Byung Hee, Jung Byung Hee images, MBC Icon, MBLAQ G.O, MBLAQ G.O images, Mighty Mouth, Studio C, TyKeys, Yang Seung Ho, Zico | Permalink.